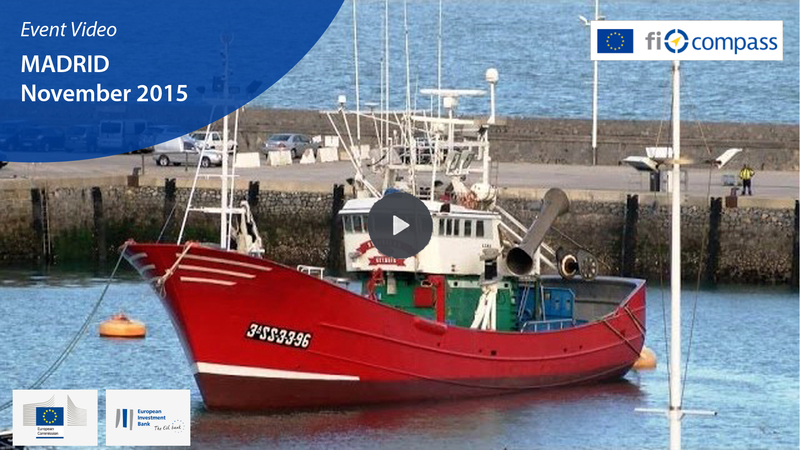 This video presents three interviews about financial instruments for the European Maritime and Fisheries Fund (EMFF). The interviews were filmed during the fi-compass Member State seminar which took place in Madrid on 18 November 2015. Please read the whole story of this event and download all the seminar materials related here.